I have a file on my computer with photos from my first trip to Europe, and I have a lot of fuzzy pictures from bus rides. 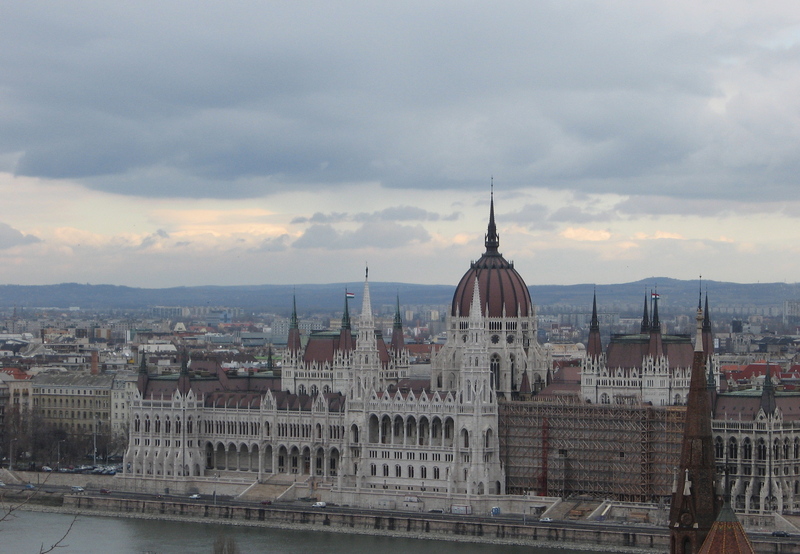 My first city was Budapest, Hungary. I was in awe of the Parliament building and by one of my usual happy camera accidents, I managed this shot. I’ve been back to Budapest many times since my first trip. I’m hoping to set a scene in a novel in that lovely city. The scene is coming slowly. Very slowly. One night recently, I went walking in the rain, and I reminded myself not to take this opportunity for granted. I feel so grateful to be able to roam, to come to a city and write, to walk around smiling while I’m far away from home. So several times a day, I’ve taken up a new practice. I am reminding myself to delight in the nice things. And to be grateful that I find them so often. Nice moments in this story. I think that most don’t realize that nothing is for granted though.. Thank you, Sabrina! I think people are often quite grateful, but may not always demonstrate it. I’ve been aiming to slow down in that respect. In much of what I’ve read elsewhere today the overarching theme seems to be Gratitude. And then you wrote of it as well. I, for one, am grateful that you are able to travel as you do and take us along for the ride through your wonderful stories Paige. All the best on your continuing adventures. Thank you, Pamela! I am working while on the road, so while I am out and about, I’m also often in email and grading. All the more grateful since I can do work I love and live anywhere! 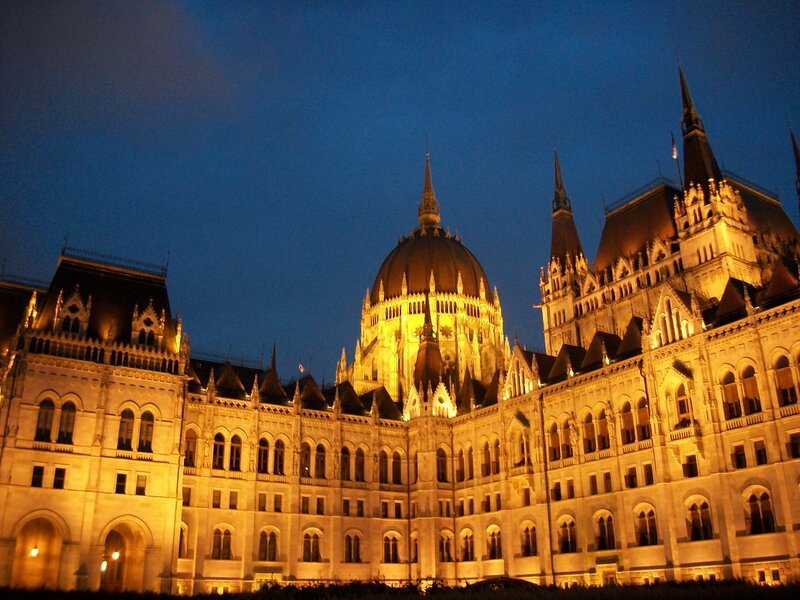 That’s a beautiful photo of the parliament in the evening. i love this. as i love them all. Love you too, Karm. 🙂 Even after…18 years? Truly?! This entry was posted on September 17, 2014 by thenicethingaboutstrangers in Travel.